Seclusiasis sub-label Slit Jockey arrive at their first album release with the debut LP of synthed-out Grime, Boogie and Crunk by Sduk. 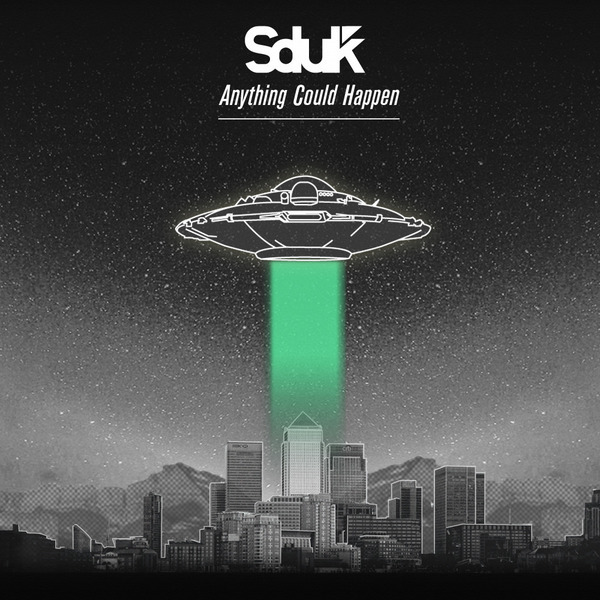 Boasting guest appearances from Starkey and Central Spillz (Shadz and Superisk) 'Anything Could Happen' is a controlled, multicolour explosion of trill synths, whipcrack 808s and ruder bass, crossing UK and US sensibilities with clear finesse. From the heat-seeking synths and switch-flicking flex of 'Valid' he cycles thru downbeat 808 and synth jams like 'Fog' to the Kingdom-meets-Royal T styles of 'All City' and the hyper-hybrid Grime epic 'Fire' feat. Central Spillz, taking in mutated R&B on 'Landing Light' and raved-up crunk madness on 'Oashens' with Starkey.